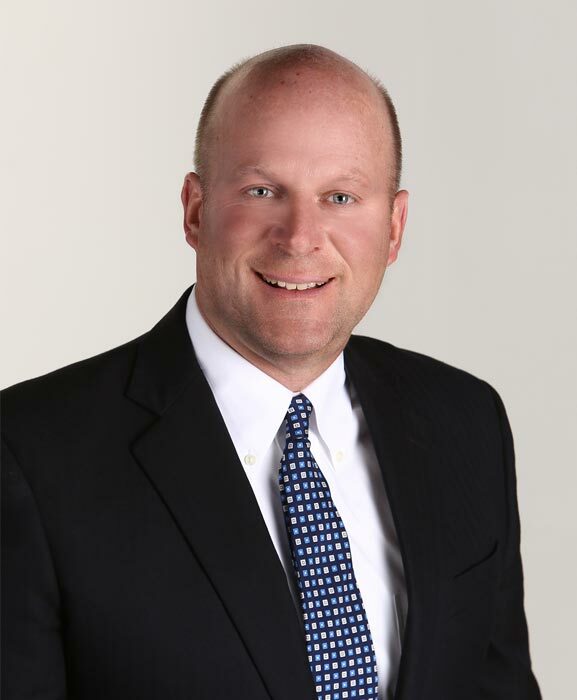 Mike Hodan is a Senior Vice President – Investments at Wells Fargo Advisors. He and his team provide comprehensive investment planning for a select group of individuals and families. Mike is a C.P.A. who graduated from Marquette University with an undergraduate degree in business (accounting) and an M.B.A. Mike and his wife, Kathy, reside in Brookfield with their three daughters. Away from the office, Mike enjoys traveling and golf and works with several non-profit organizations as an active board member and cheerleader for these organizations.